Chocolatier Honeycomb Milk Egg is always a best-seller. 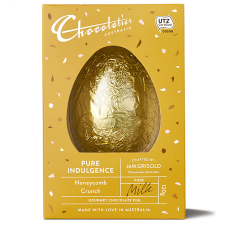 The egg is made from smooth milk chocolate with bursts of deliciously crunchy honeycomb. 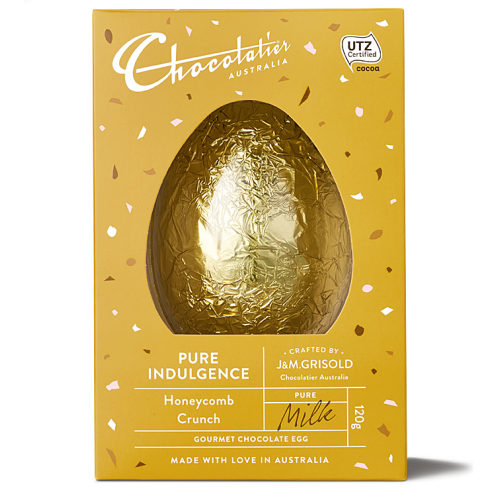 You'll be tempted to keep the indulgence for yourself this Easter. Foiled, gift-boxed and ready to give at a moment's notice. ONLY 1 LEFT! 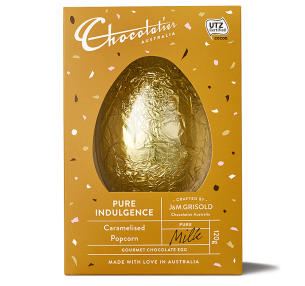 Kennedy & Wilson's Honeycomb Egg is made from smooth milk chocolate and..